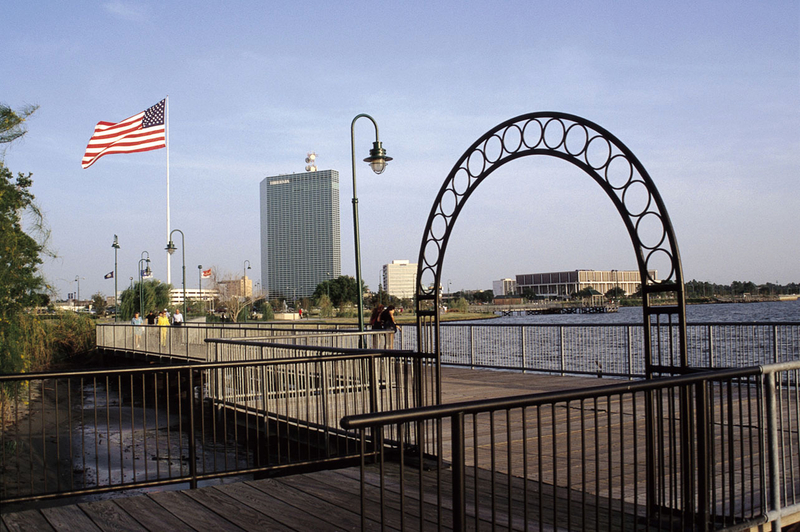 Lake Charles Boardwalk in Louisiana. Photo by Peter O'Carroll. This photo is is under the No restrictions License.